Learn about how you can transform your profitability using ComputerEase's suite of software solutions. More than 6,000 contractors run their business on ComputerEase! Streamline every aspect of project management. To find out more about how ComputerEase Project Management Software can be configured to meet your unique needs, schedule a free demo today! 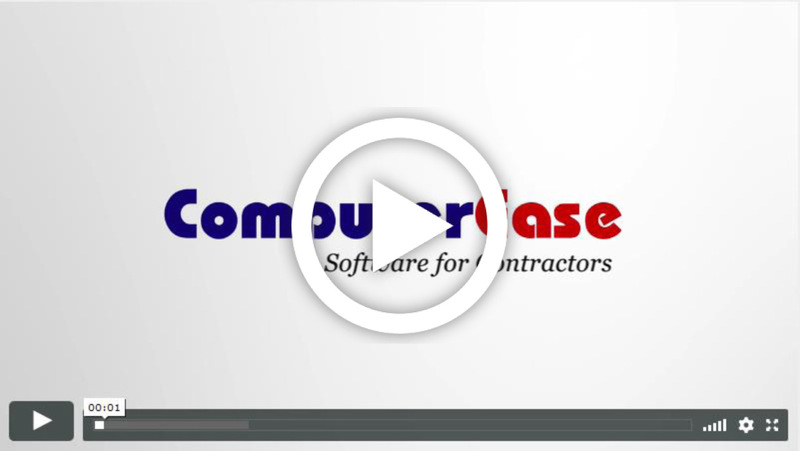 ComputerEase Software includes multiple components to help contractors streamline every aspect of project management. Whether you're looking for tracking and control of important documents, an easy, integrated way to record meeting minutes or a simple solution to job scheduling, ComputerEase Project Management Software has the answers. ComputerEase construction accounting software for contractors brings you the all-in-one Field to Office collaboration system uniquely designed to keep everyone in the office and in the field on the same page. With access from anywhere, anytime, FieldEase streamlines all of your administrative tasks. Securely manage your data over the Internet without incurring big infrastructure and maintenance costs. You can streamline your inventory transfer and time tracking processes when you integrate our mobile apps. Focus on sales and customer retention so that you can win more bids using the ComputerEase CRM. Here are just a few of the many features that make ComputerEase the leader in construction accounting software for contractors. Job costing is the heartbeat of a contractor’s office, and ComputerEase offers peerless job cost accounting to ensure that you profit on every job. The Project Management Suite in ComputerEase gives you a full set of Project Management tools, including document management, resource management and scheduling. Streamline your field-to-office communication and collaboration with mobile solutions from ComputerEase, including our award-winning FieldEase software. From invoices and payments to retainage, ComputerEase can give you everything you need to manage your relationship with all of your subcontracts. With easy, 24-hour dispatching, instant billing and reporting, a simple dispatch board interface and more, managing your techs has never been easier. ComputerEase can give you unprecedented control of your costs by tying every purchase order to a sophisticated inventory control system.